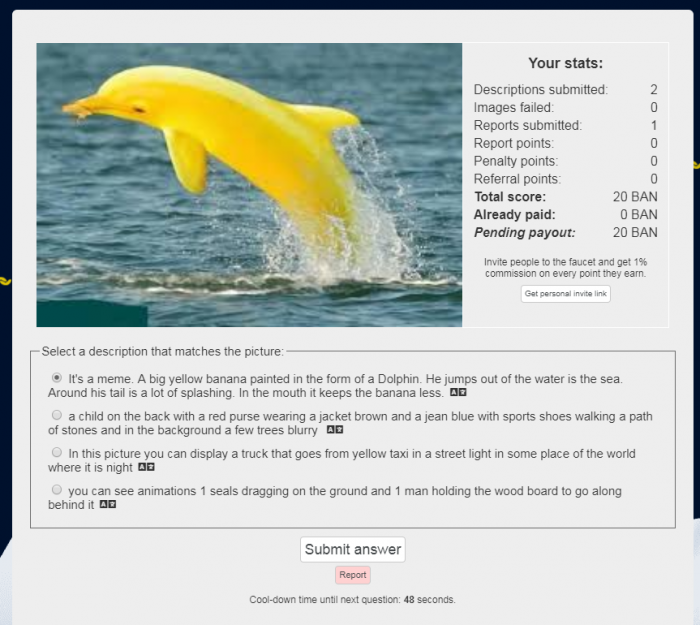 BANANO now also has found its way to Publish0x, so here's a brief introduction: What BANANO is, and why you should have a closer look. In short, BANANO is a feeless, rich in potassium cryptocurrency powered by DAG technology distrupting the meme economy. Yes, it's a memecoin that was forked in April 2018 from the cryptocurrency NANO. 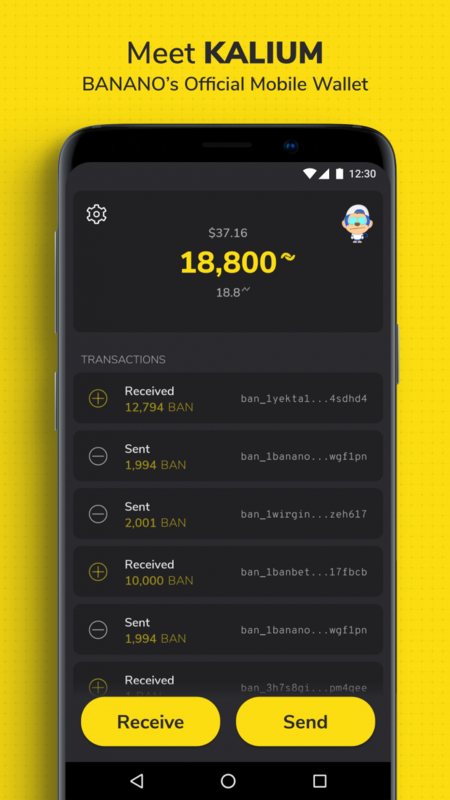 Apart from memes, BANANO is intuitive and easy to use, and BANANO transactions are feeless and near-instant. 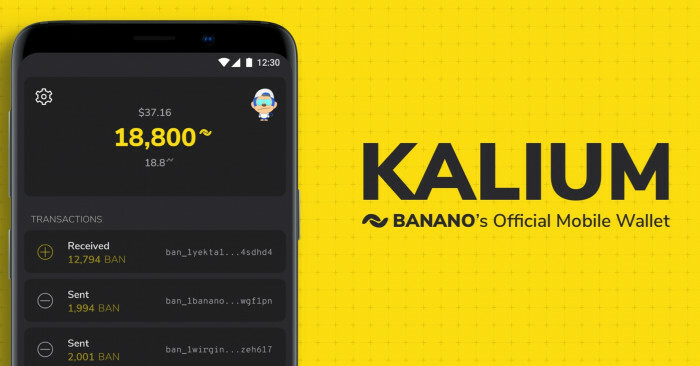 But BANANO has not only awesome tech and memes, it also has a slick mobile wallet named Kalium (with monKeys!) and a free ongoing distribution through innovative faucet games. 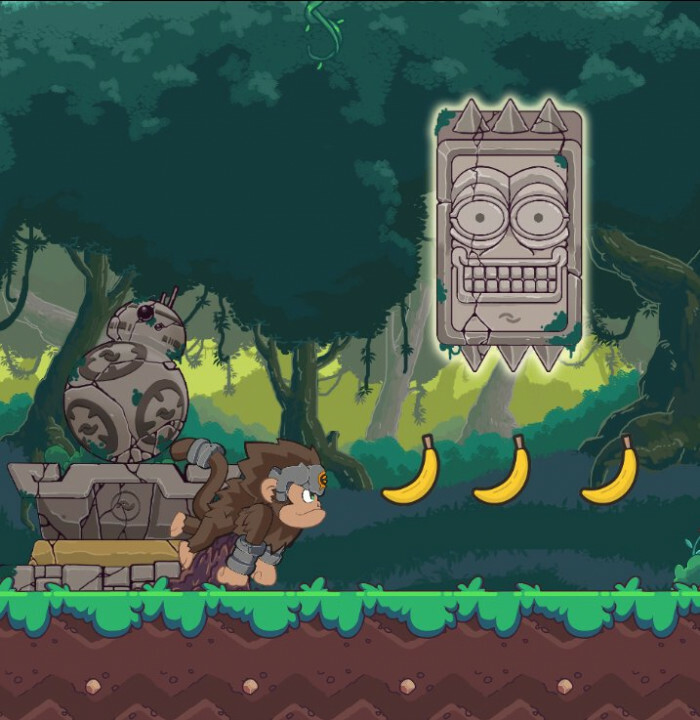 Yes, you heard it right, Faucet Games that enable you to easily earn free BANANO. You'll learn more below. 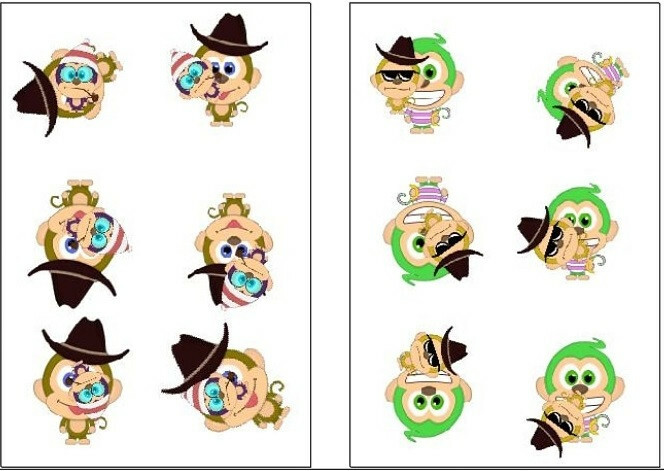 An important feature of BANANO also are monKeys, visual acccount representatives. 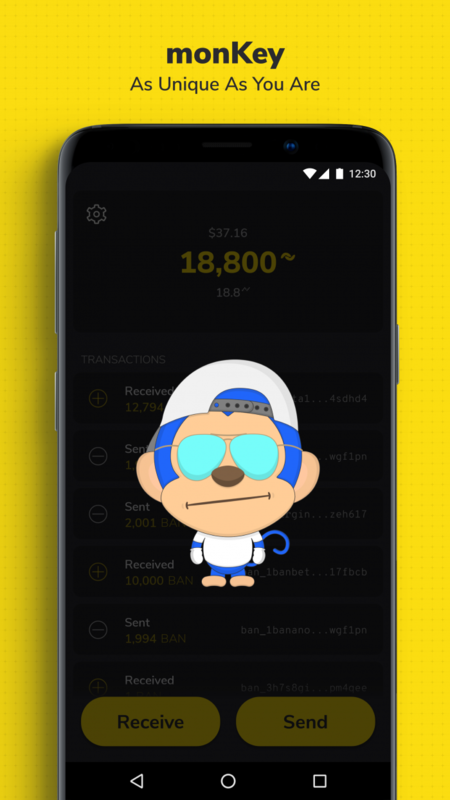 Those are implemented in our network explorer and wallets. 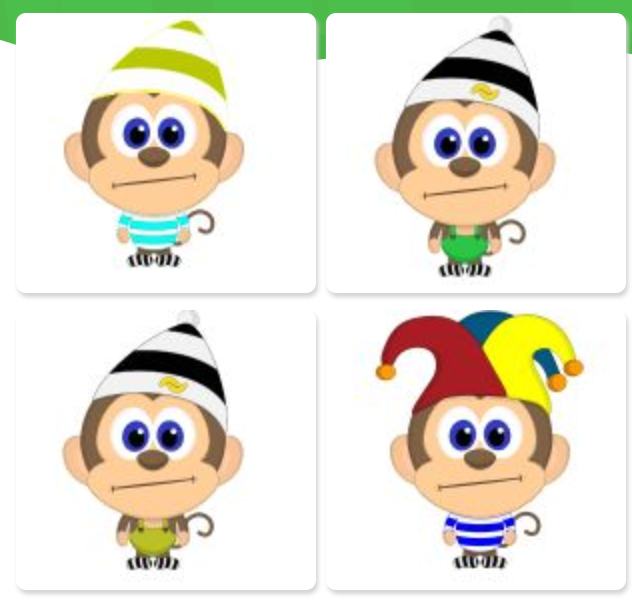 You can see how your unique monKey looks when you create a wallet, instructions in brief here. To stay up to date about which Faucet Games are running at which time, just follow our social media accounts and stay tuned for announcements. The easiest way to get started surely is to head over to our website, create a wallet and join some of our social media channels. 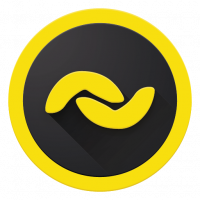 Our Discord Server is most active with lots of giveaways, contests and even BANANO rains. Our SubReddit is also rewarding good content (we love memes!) to active users directly through our tipbot. Otherwise feel free to join any channel you like and follow announcements to get more into it. Any questions? Just comment below! We'll keep you updated here and look forward to hear what you think!